When we were booking our trip, the travel agent told us that we only really needed 2 days in Palm Springs. Anything more and we's get bored. There's not much to do there, he said, better to spend only two days and then hit up theme parks in San Diego. There's nothing wrong with theme parks but we had planned three days at Disneyland at the beginning of the trip so for the end of the trip we were after something a little different. 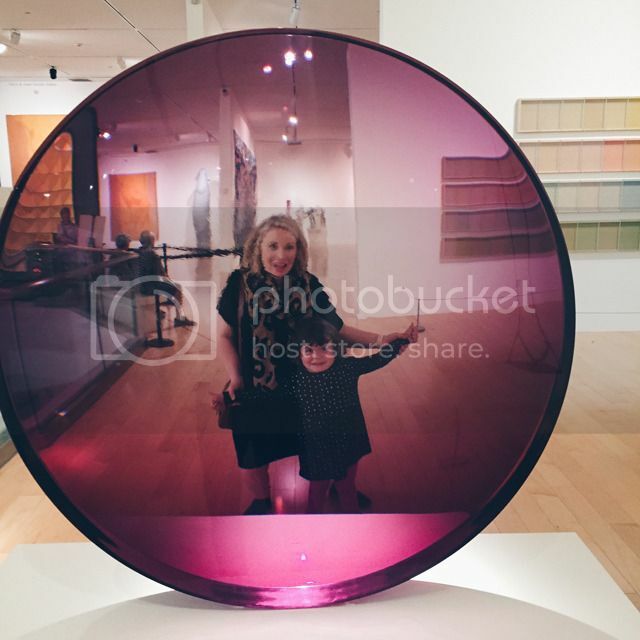 A week in Palm Springs sounded perfect, so we insisted on a week in Palm Springs and boy are we so glad we did! 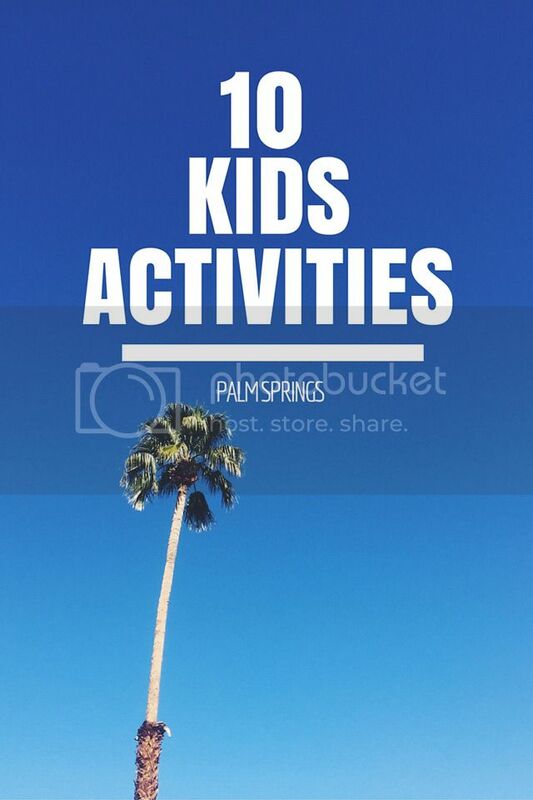 Even after a week we still hadn't done all of the activities that Palm Springs has to offer and we didn't visit a single golf course, not one (there are apparently 145 golf courses in Palm Springs, though the number varies depending on who you talk to!). 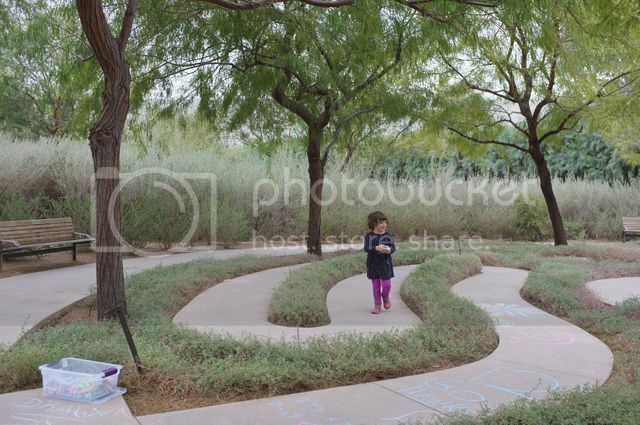 This post is a little round up of 10 kids activities in Palm Springs. 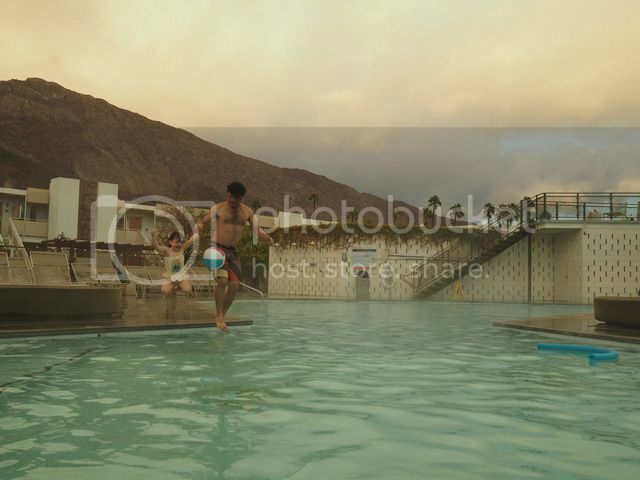 Have you been to Palm Springs? Is there anything that I'm missing? We had such a good time there. I throughly recommend it as a holiday destination. - Daycare was booked out when we were at Fernie and it was heartbreaking, not only for us but also for Lulu who wanted to play with kids. - Put aside $200 and buy kids ski clothes when you first arrive in the cold country. That being said if you arrive any later than December into Canada there will only be bathers in store, so stock up before you leave. If you are skiing in Australia you can hire ski clothes, so no need to buy kids clothing that they probably won't wear again. 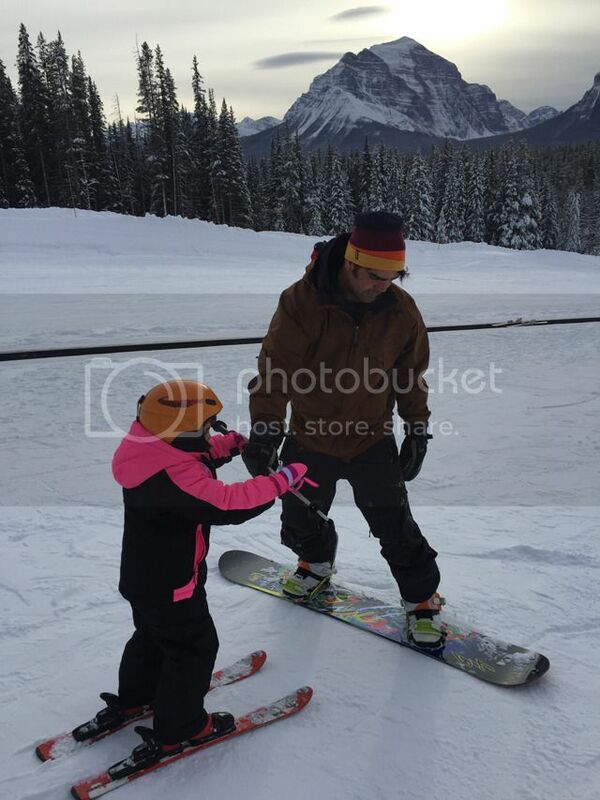 - This you can hire at any ski resort, but it is usually cheaper to hire in town before you go 'up the mountain'. - most days I don't think Lulu even lasted an hour. - buy more than one pair of mittens. These things get eaten just like socks. - Yes it costs more but is totally worth it when your kid cracks it after only 1/2 hour of skiing and refuses to ski for the rest of the day. If we weren't staying on the mountain one of us would have had to drive back to town while the other skied. No fun at all. Ski in / Ski Out accomodation meant we could trade off hanging out in the room with Lulu. - As per my Tips for travelling with kids post, a pool gives you a non-skiing physical activity to do. 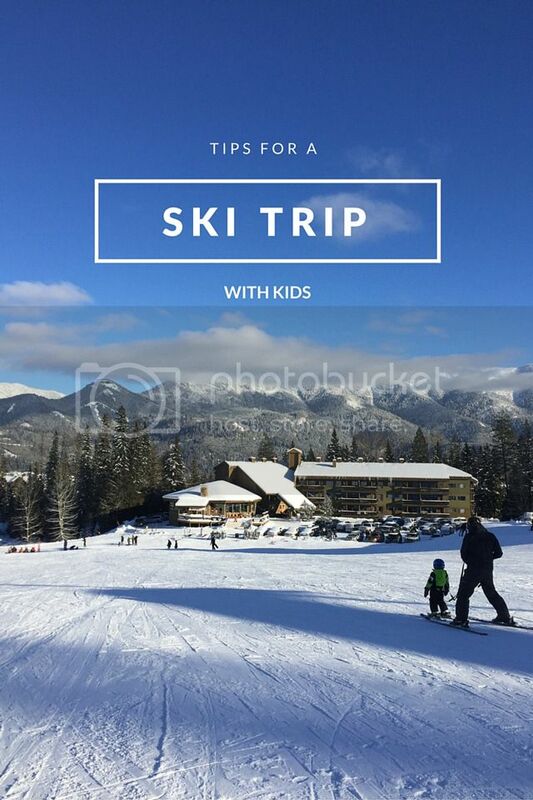 Do you have any tips for a ski trip with kids? Am sure there are many more! On our recent overseas trip we took 8 flights including two that lasted for 13+ hours and we stayed in 5 different locations. Lulu has been travelling since she was small but she had never been on a long haul flight before. 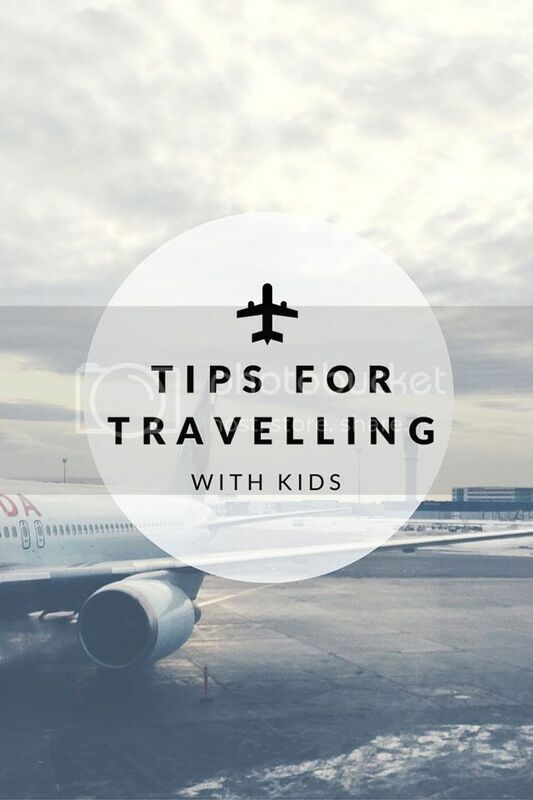 You never know how the kids are going to react to being stuck on a plane for 13 hours, but there are a number of things that you can do to help make the flight and a hotel stay a little easier. 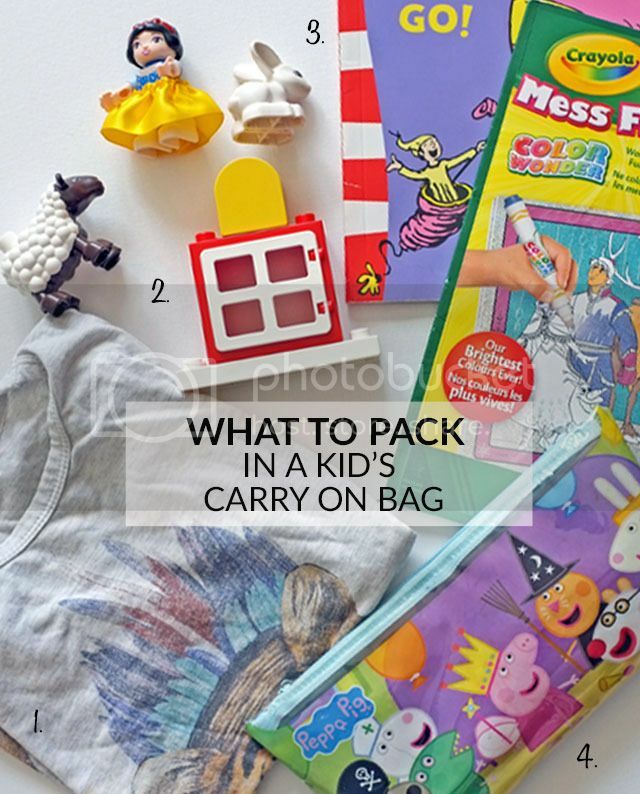 Here are my tips for travelling with kids. We were super lucky in that the long haul flight to LAX left Sydney at 6:30pm. Lulu had a bit of a play on the plane, then dinner. Post dinner she watched a cartoon or two then we changed her into her pjs, cleaned her teeth, read a story and then she went to sleep. We kept her bedtime routine the same as if she was at home (though she doesn't normally watch TV after dinner, but there has to be some on the plane treats, right?!). Keep the bedtime routine as much the same as your at home bedtime routine. This goes the same for where ever you are during your trip. Whether or not your child suffers from travel sickness, at some point they are going to spill something on themselves. A spare pair of clothes is a must. Lego is great for creative play and fairly easy to keep contained within a small space. We didn't end up using it on the plane but it was great for play at the hotel. Stories for keeping bedtime routines the same. Also handy for when the airline doesn't let you use headphones on take off and landing (am looking at you Air Canada!). 4. Colouring in book and crayons or mess free texts. By the time you are up and dressed everyone is far too hungry and cranky to then be on a search for breakfast. 2. Make sure your hotel room has a seperate space for your child to sleep and if possible a balcony space your you to hang out while your child is falling asleep. Our hotel near Disneyland had a seperate room for Lulu, which was fabulous. The hotel in Palm Springs had a space with curtains you could pull across to give the child some privacy for sleeping. This hotel also had balconies but we didn't end up using them because I was far too tired to stay up very long after Lulu had gone to bed. Nick ventured to the hotel bar some of the nights while us gals slept early. So I guess the other tip would be to stay at a hotel with a bar! Make sure your hotel has a pool that can be used all year round. This will give you a great, 'free' activity to do on any quite days you may have. Again you won't need to travel far to get there either. 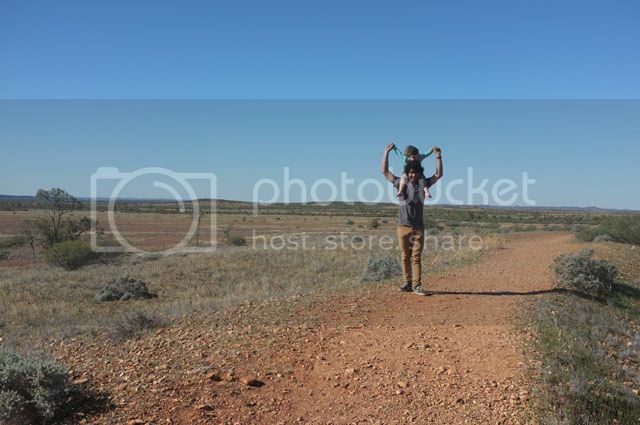 Have you travelled with your kids? What are your hot tips? Nick's mum overheard a mum saying that she often does the LAX-SYD flight and that they just have it down now - then she saw the mum and her two kids in business class! 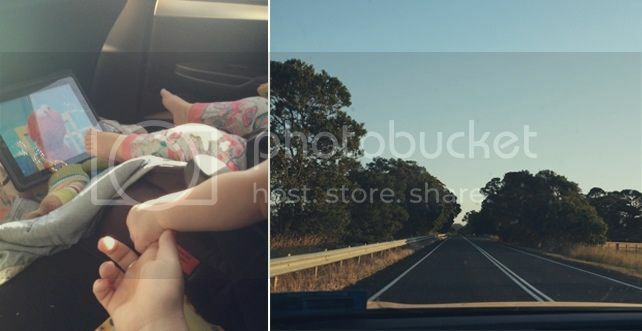 So that's one other way to make travelling with kids a little easier! 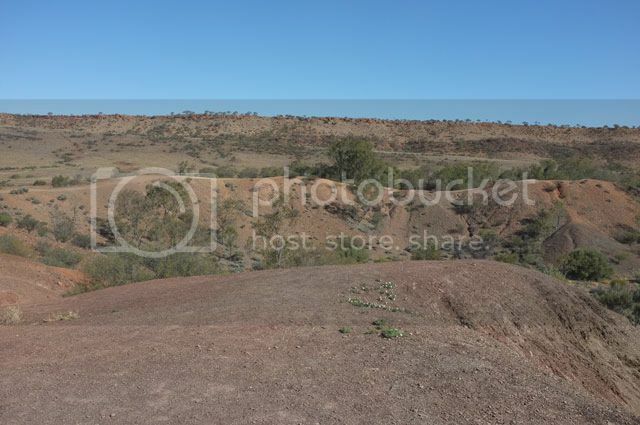 The Henbury Meteorite Craters are on the road back from Kings Canyon (If you take the Ernest Giles Road). We normally speed right past, keen to arrive home quickly. 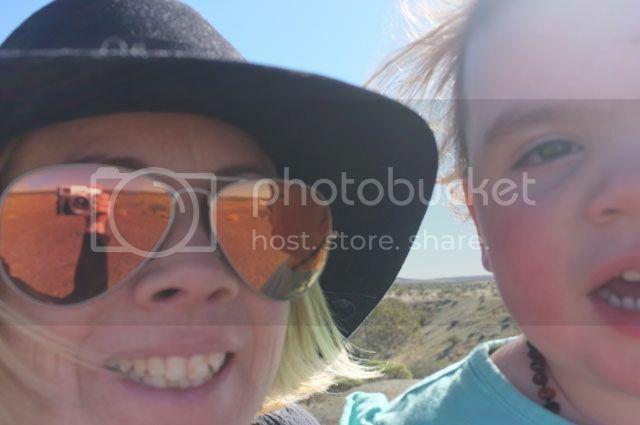 But this time we had a toddler with us who was getting fidgety and as we were a fair way from the next stop, we pulled in at the Henbury Meteorite Craters to have a closer look and let Lulu have a run around. 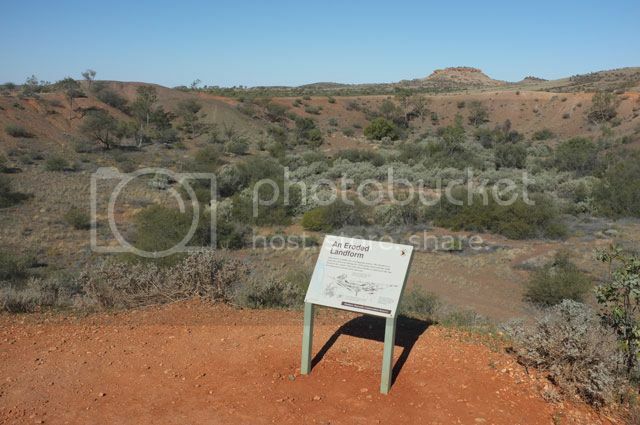 The reserve contains 12 craters which were formed when a meteor hit. The walk around the edge of the first crater is fairly easy, perfect for stretching your legs after driving. Lulu even walked some of it. 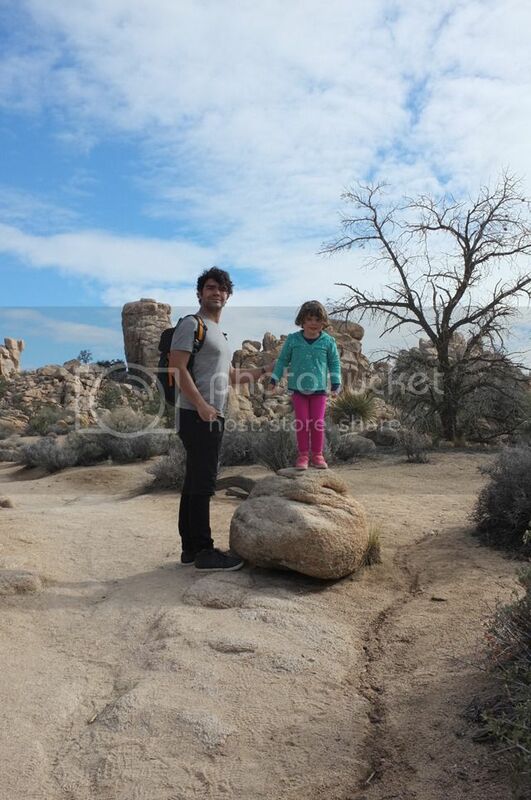 Nick & I were both too tired & wanted to get home quickly so we didn't walk around the other craters. The flowers on the craters were beautiful. We were there late in the day so the lighting was just perfect. No need for photo editing filters! You can also camp overnight there for a small fee that you drop into an honesty box. There is a long drop toilet and a few campfire pits. A great location if you like to camp in peace and quiet. As I said, we didn't stay too long, but it was definitely worth pulling off the main road and taking a look. 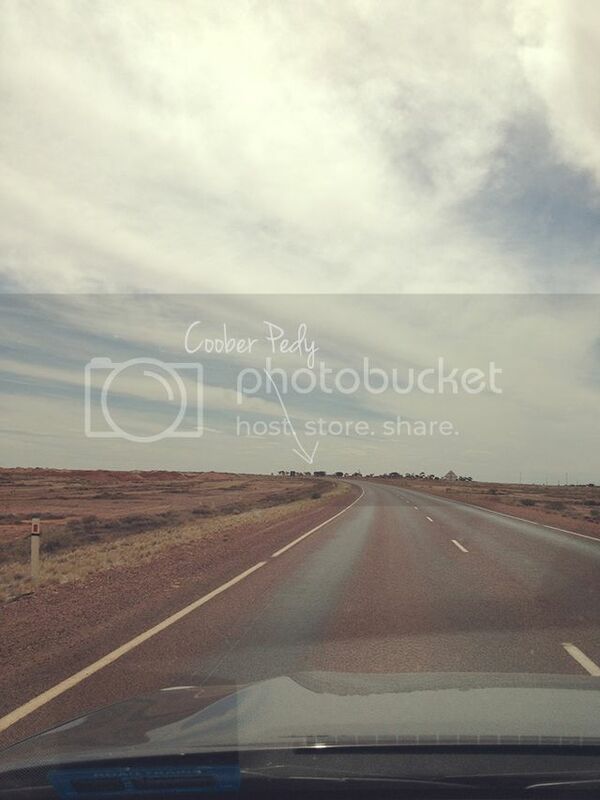 Coober Pedy lies roughly 800km south of Alice Springs and about 800km north of Adelaide. 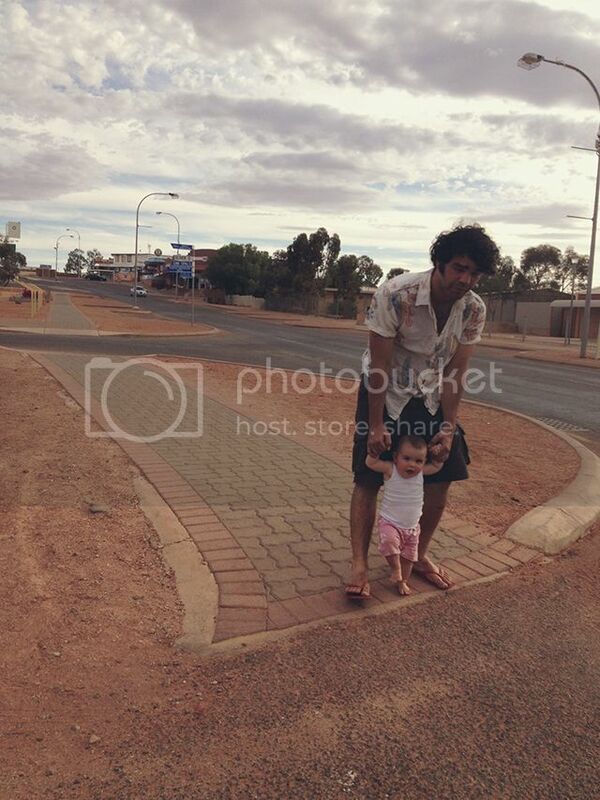 If you're driving to & from Alice Springs to Adelaide, there is no way to avoid it. The town is surrounded by, well, nothing at all, above the ground that is. The main industry is opal mining. 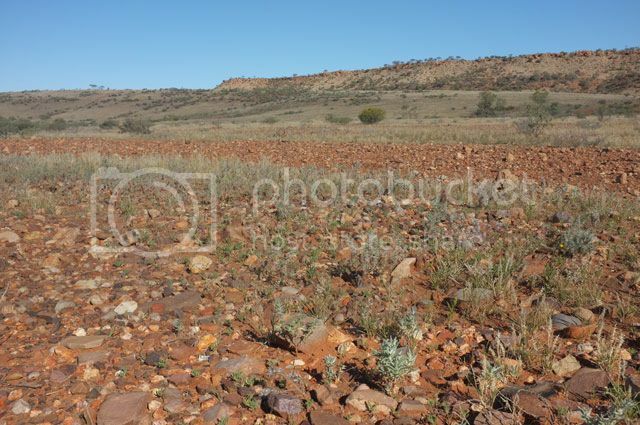 Opal was discovered there in 1915 and many return soldiers moved to town to mine it after World War 1. 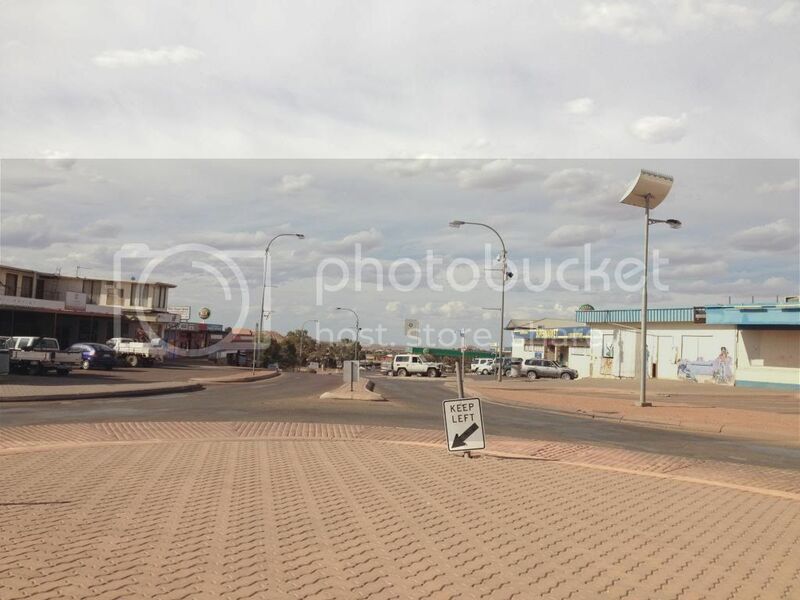 Most of the town lies underground, which makes for a fairly deserted streetscape. It was the return soldiers who introduced the underground living, similar to the dougouts they lived in in the trenches of France. I had thought the underground houses were just to escape the heat! As I had never stayed in one of the underground hotels we took this return trip from Apollo Bay as the perfect opportunity. It was quite strange without natural light and silent, so silent. 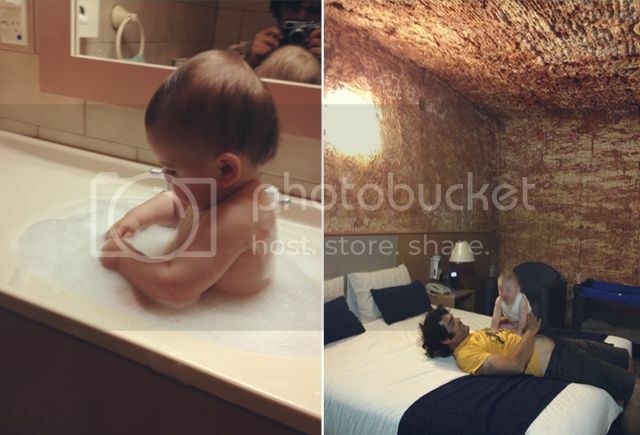 If you like to fall asleep in a quiet, dark room, The Desert Cave Hotel is the place for you. We arrived early afternoon & set out on a little walking adventure, before having a beer at one of the pubs and an early pizza dinner. 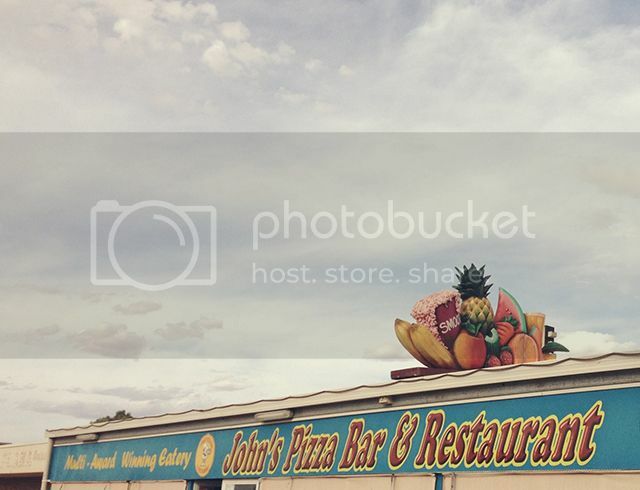 I love the fruit on the roof of John's Pizza Bar & Restaurant. 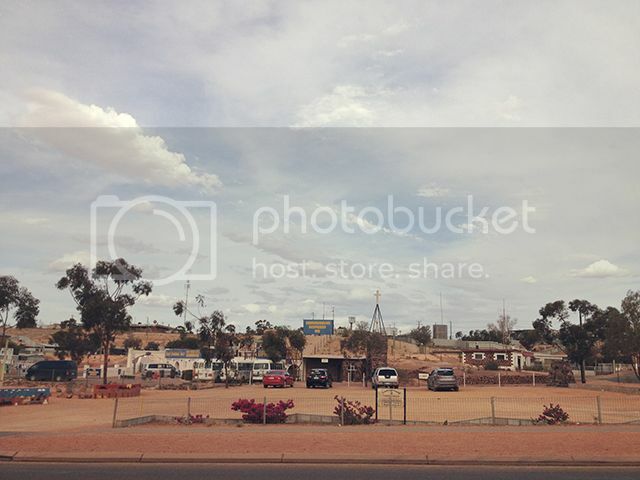 Everyone from Alice Springs who has been to Coober Pedy says you have to have dinner at Tom & Mary's Greek Restaurant, but we think the pizza at John's is the bomb. After dinner it was a quick sink bath for Lulu and then early to bed for all of us to rest up for the last day of our three day trip home.